Live in California? Take action to stop new, deadly drift gill nets. At Environmental Action, we call them “monster nets.” And these deadly devices inadvertently have killed thousands of sea turtles, whales, sea lions and other ocean animals since 1991. California is the only remaining state on the West Coast that does not prohibit drift nets off its coasts. 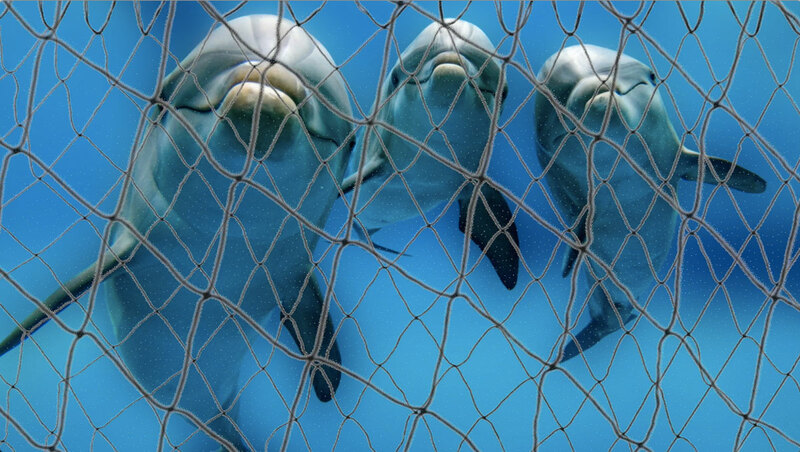 If you live in California, please urge your state assembly member and senators to save ocean wildlife from these deadly monster nets. Drift nets are massive. They can be up to 100 feet tall and a mile wide. Oregon and Washington have already prohibited the use of these monster nets. But California still allows their use in some of the Golden State’s coastal waters. This legislation is an important first step toward retiring the monster nets for good — and saving thousands of ocean animals off California’s coast. Please add your name now. 1. Bigad Shaban, Mark Villarreal and Liz Wagner, “Whales, Dolphins, Sea Lions, Among Thousands Entangled and Killed in Mile-Long Fishing Nets off California Coast,” NBC Bay Area, October 27, 2018. 2. Bigad Shaban, Mark Villarreal and Liz Wagner, “Whales, Dolphins, Sea Lions, Among Thousands Entangled and Killed in Mile-Long Fishing Nets off California Coast,” NBC Bay Area, October 27, 2018. 3. Bigad Shaban, Mark Villarreal and Liz Wagner, “Whales, Dolphins, Sea Lions, Among Thousands Entangled and Killed in Mile-Long Fishing Nets off California Coast,” NBC Bay Area, October 27, 2018. 4. Dan Weikel, “Trump administration cancels proposed limits on marine mammals and sea turtles trapped in fishing nets,” The Los Angeles Times, June 12, 2017. 5. Sandy Mazza, “South Bay lawmaker will introduce bill to phase out controversial drift gill nets,” Torrance Daily Breeze, March 23, 2017.